At Hostdog we are a team of experienced and highly trained colleagues that specialize in web hosting services for at least ten years. We monitor the market, follow the latest trends and incorporate all the technological advances so as to offer flexible and innovative Shared hosting and SSD hosting services and Domain name registration. 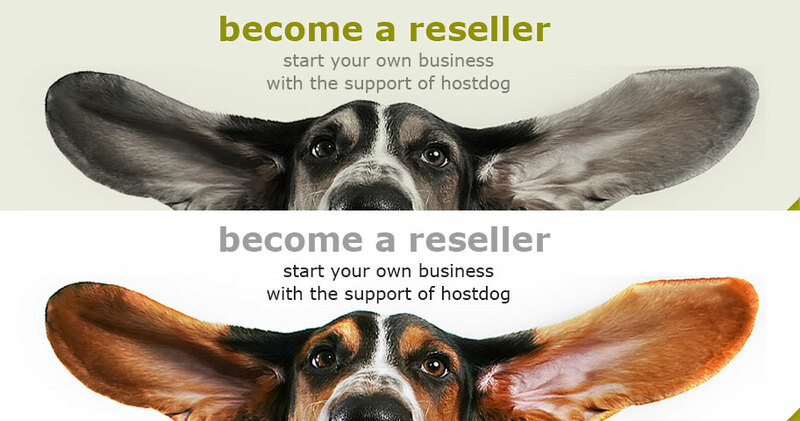 Apart from that Hostdog facilitates other Web hosting providers with exceptional Reselling services. We have carefully planned four Reselling packages taking into consideration the needs of professional Resellers as well as those who make a fresh start on the market. 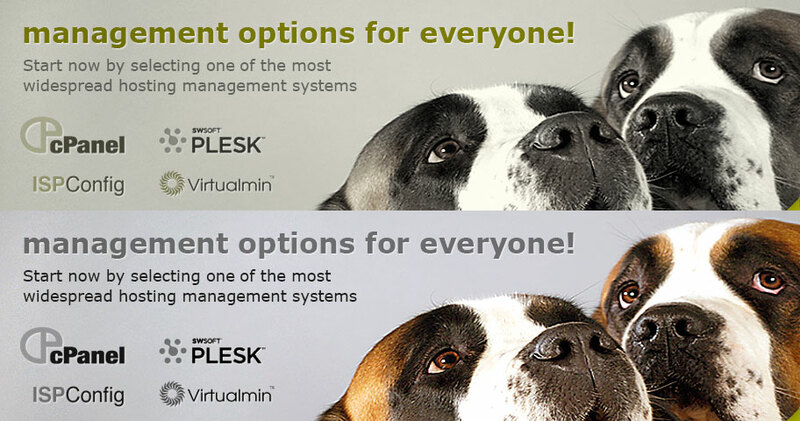 At the same time, we have at our disposal high end, trustworthy and flexible equipment, including Virtual Private Servers (VPS) and Dedicated servers, we support the most popular Linux operating systems (Red hat, CentOS, Debian, Ubuntu) and we offer one of the most widely preferred control management system cPanel. The services and products we provide are addressed to individuals, small businesses or large companies, national or international organizations. As for our relation with our clients: we strive to cooperate fully and efficiently and in such a pleasant way so as to establish long lasting relationships of trust and loyalty. Hostdog is also one of the leading companies in the Domain names registration (.com, .org, .eu and other Top Level Domains) and is an official Domain name registrar, accredited by the National Regulatory Authority of Greece (EETT) for .gr Domain names. First and foremost, in Hostdog we are acknowledged as a highly customer friendly agent that provides technical and online support like no other. We are always there for our customers, providing them with help, counseling, solutions and answering all questions related to content management systems like joomla, drupal, wordpress, osCommerce and others.